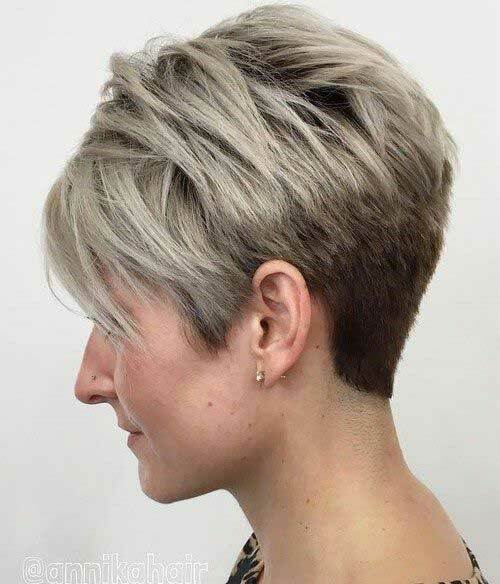 We all admit that layering is the key to a perfect haircut that will flatter our facial features and emphasize the beauty of our hair type. 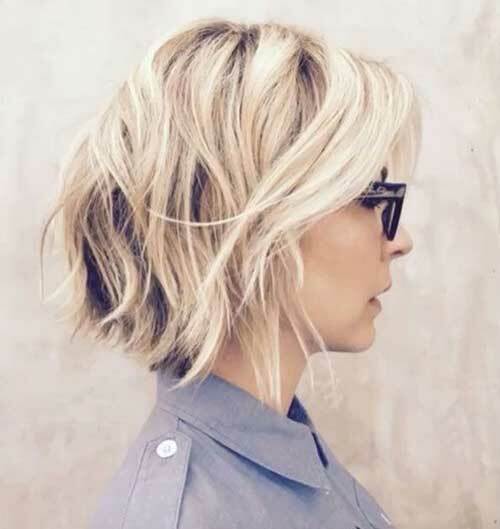 Not every layering style and length is suitable for any woman. 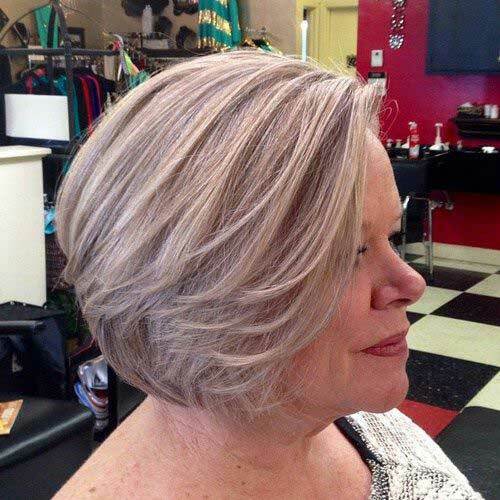 You need to know that some layering styles are the best for you but some don’t. 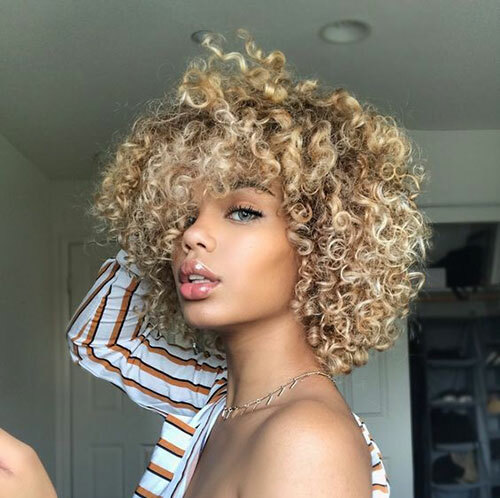 For example if you have curly hair heavy layering won’t be a good idea because it will cause frizz especially when you have shorter haircuts. 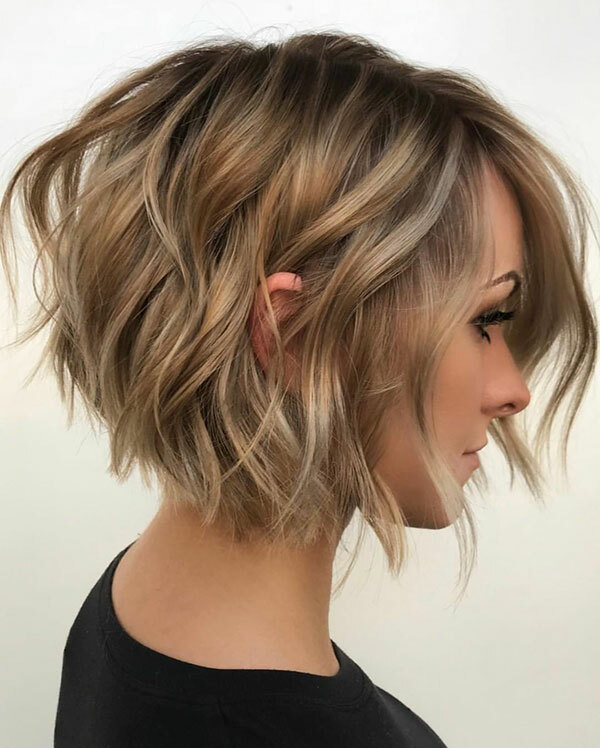 On the other hand women with fine or thin hair should go with texturing layers so their hair will look much more voluminous. 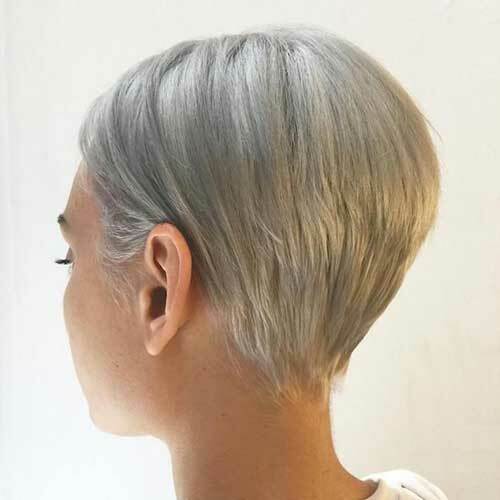 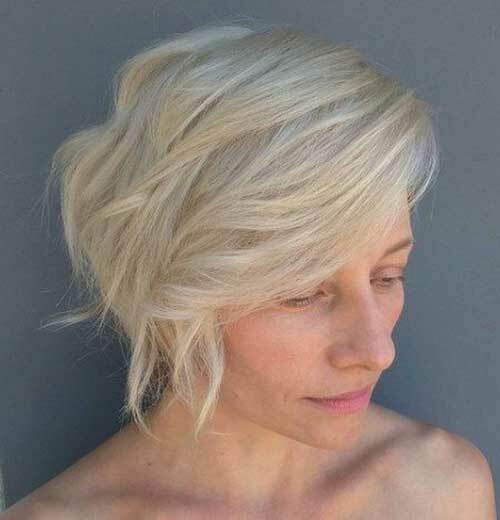 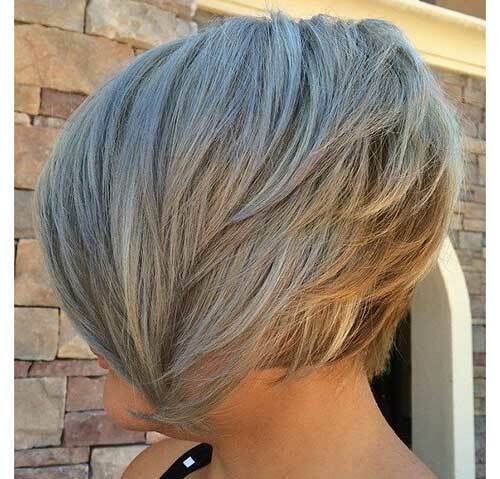 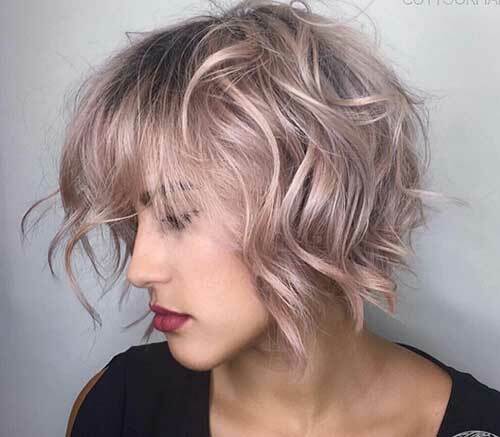 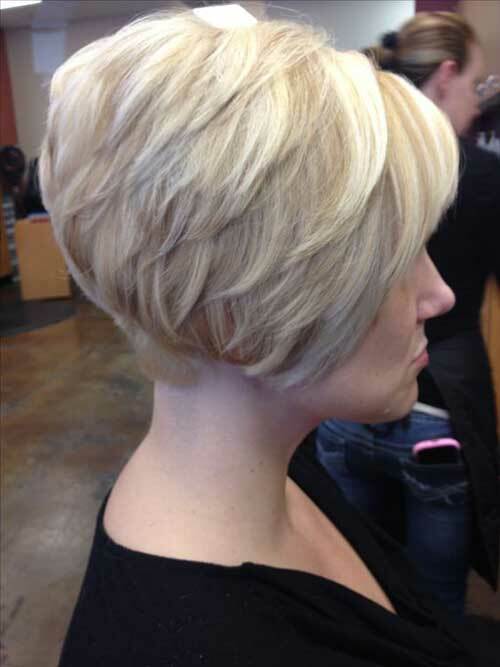 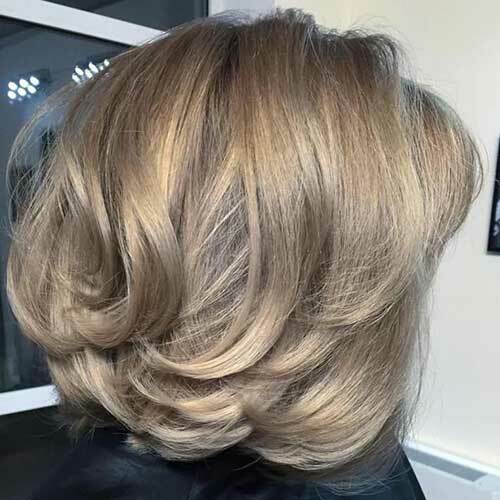 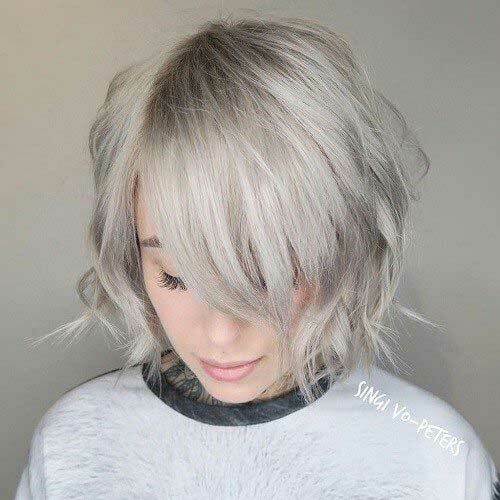 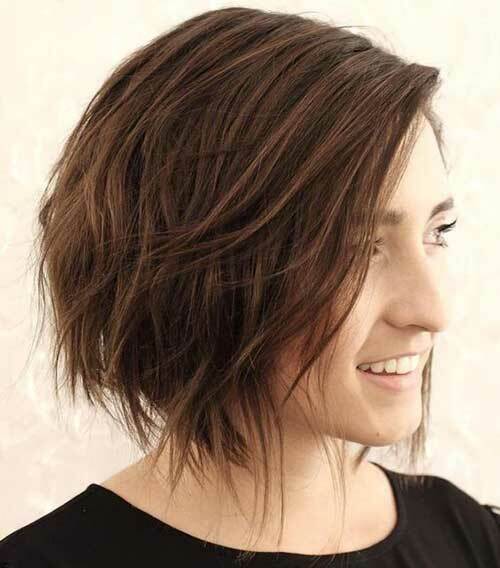 Choppy layers is another choice for textured styles, simple bob haircut will look really chic and modern with choppy layering. 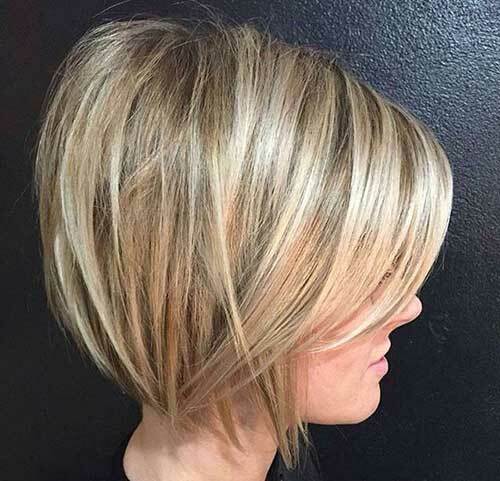 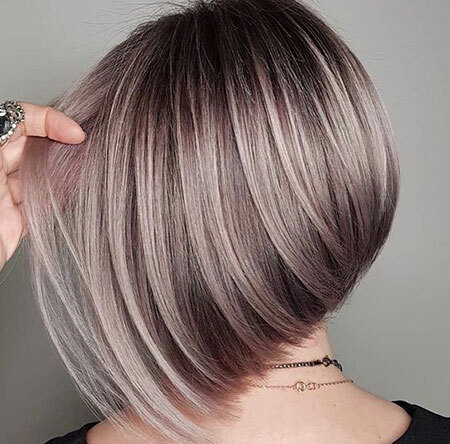 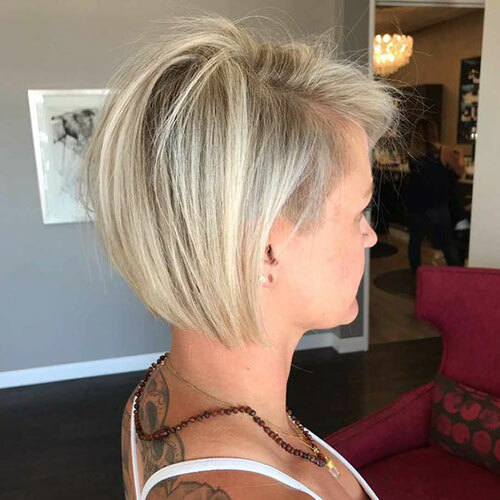 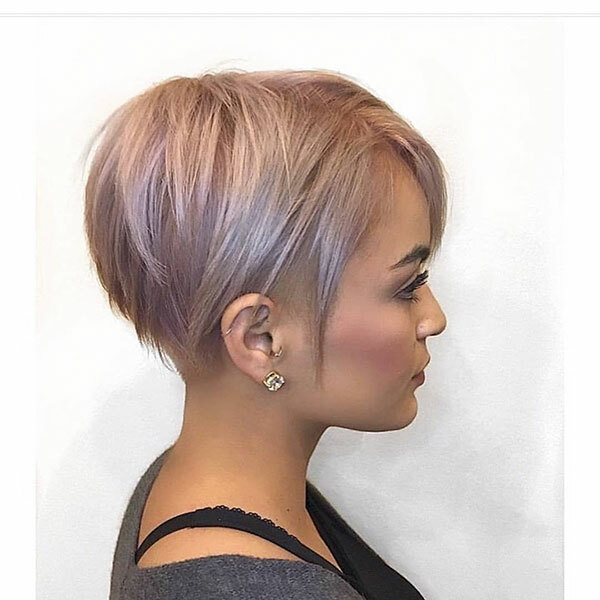 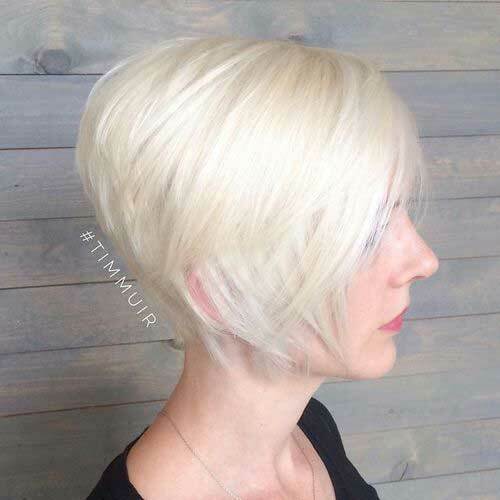 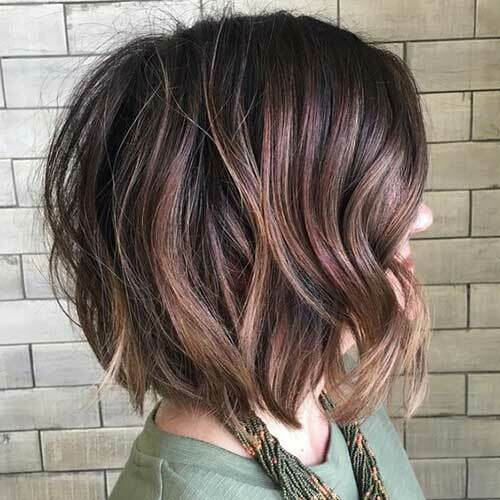 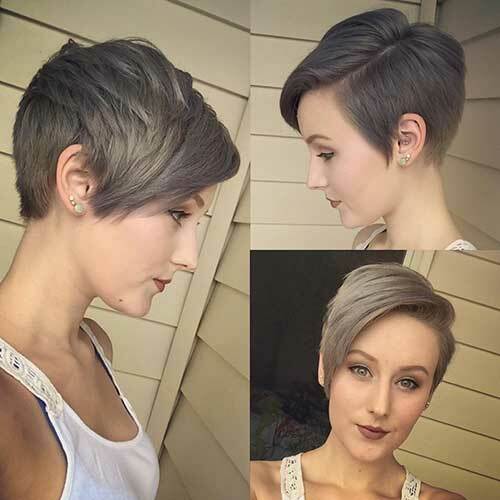 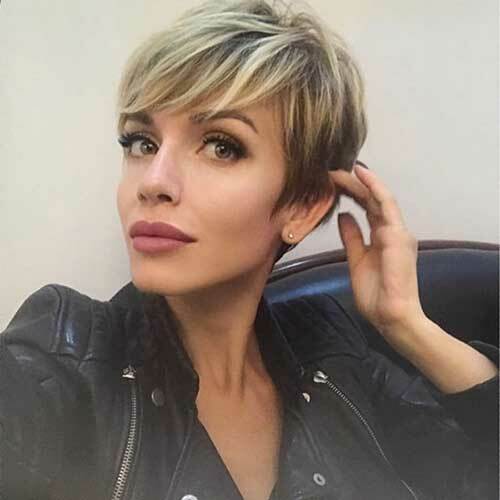 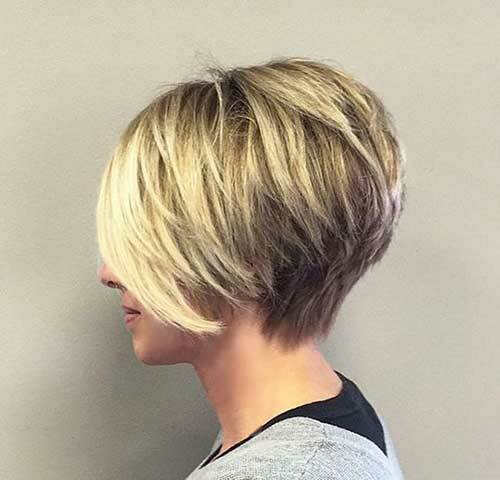 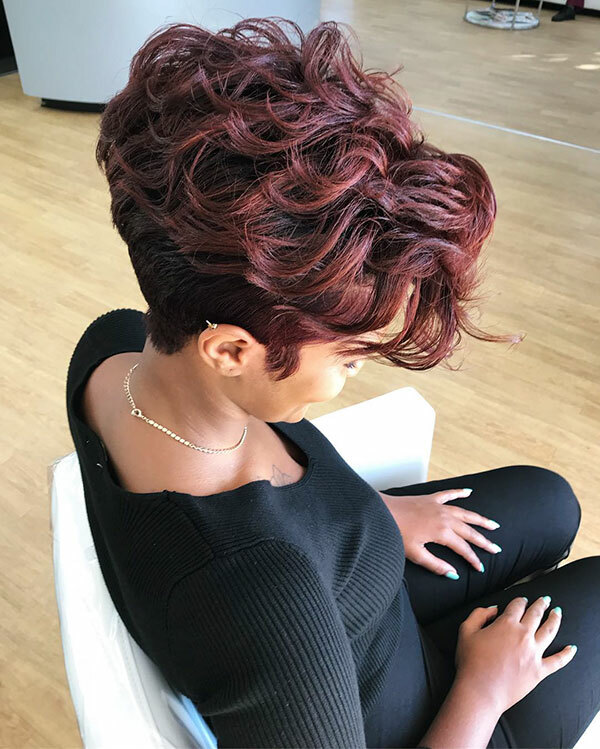 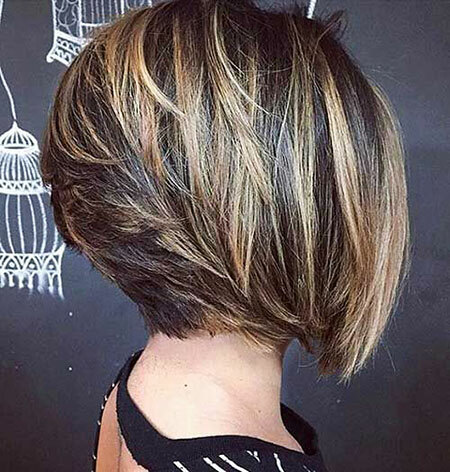 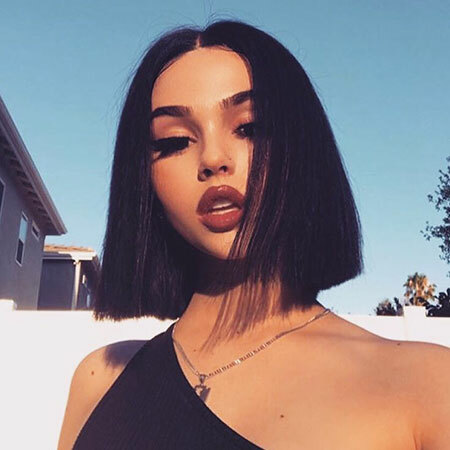 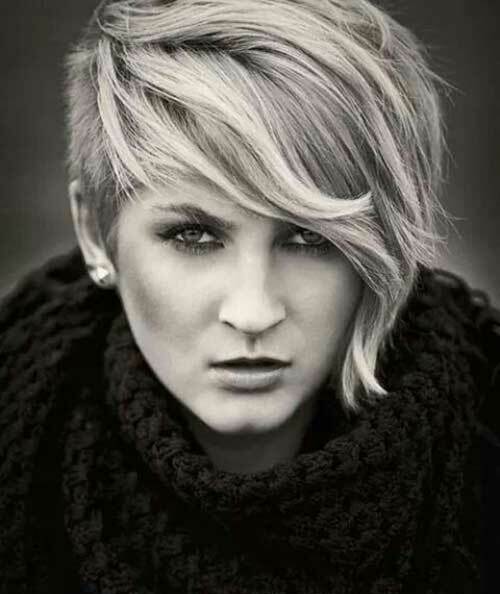 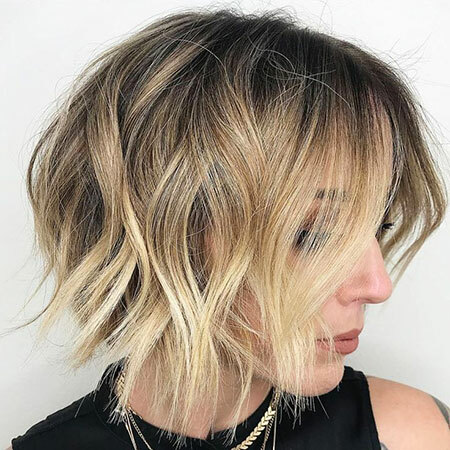 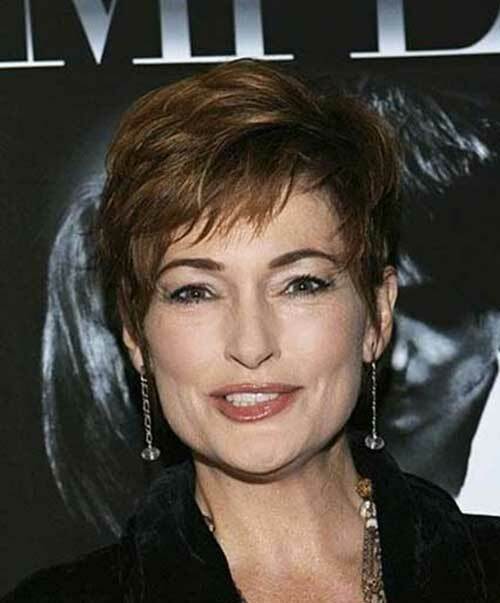 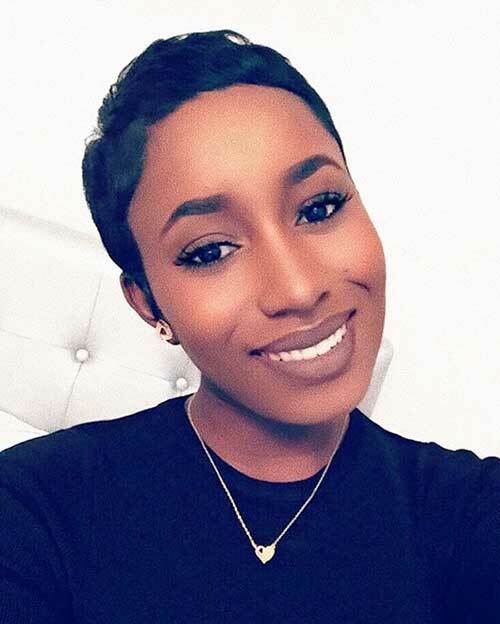 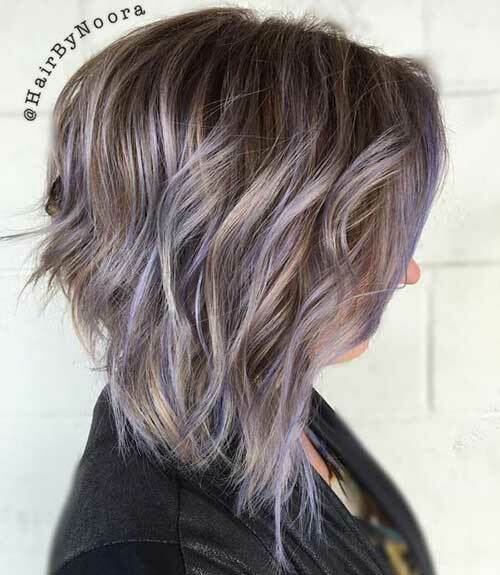 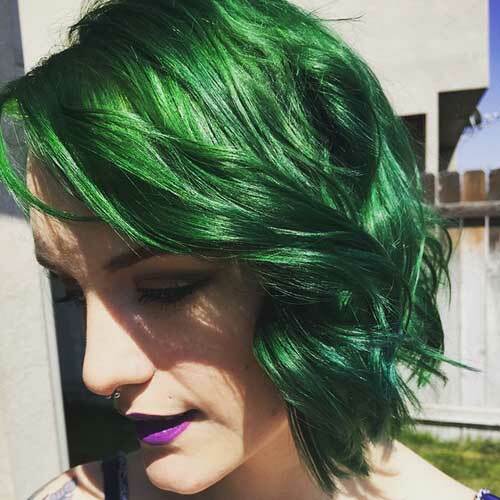 Whether you are looking for angled bob haircut or a modern pixie cut we have collected the best layered short hair ideas for you.